Calling women who want it all! 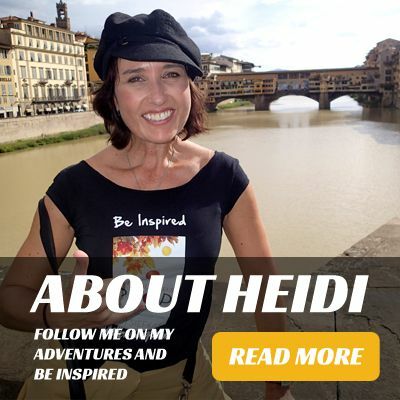 Come and join me as I share my true story! It has been almost five years since a tree struck me down in New York's Hudson River Valley, breaking my neck and leaving me unconscious. As you can imagine, suddenly my life as I knew it stopped. It was a life-changing event that made me reassess my path from soup to nuts. It has taken me tireless hours rereading my journals, writing at my Macbook, and then rewriting at coffee shops and airports from Fort Lauderdale to Boston to Lihue to recreate my traumatic experience, tremendous recovery, and a life-long lesson, not to be forgotten. 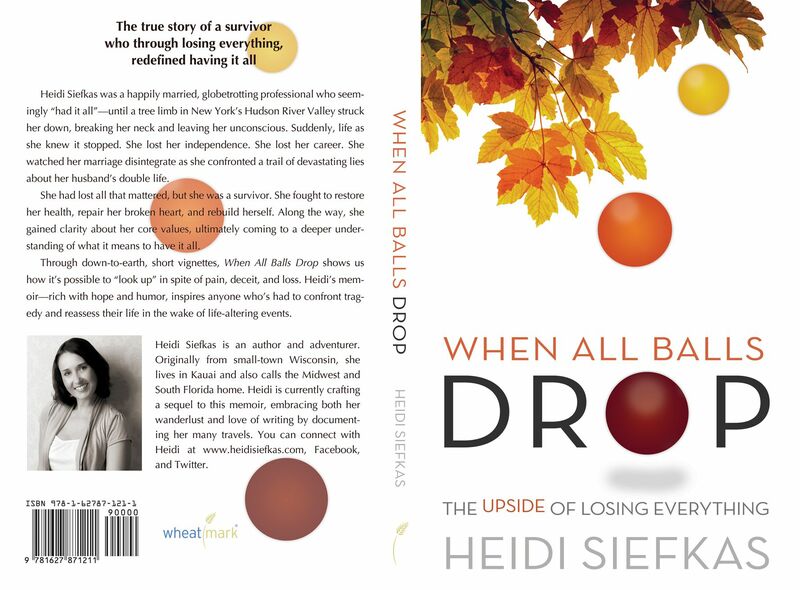 My inspirational memoir is called When All Balls Drop - The Upside of Losing Everything. I dedicate this book to you, women who want it all: love, health, and career. May you be happy, confident, and living your dreams in spite of whatever gets in your way. In less than two months, I will be officially releasing When All Balls Drop. As a gift, it would be my pleasure for you to receive a free excerpt pre-release. It's a special sneak peek into my true story of losing everything and redefining having it all. 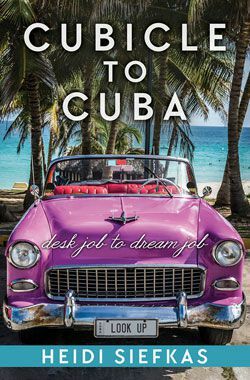 However, don't be afraid, although it deals with a traumatic accident, a bad relationship, and career loss, it's an easy read with just the right amount of sass. **Warning: Before you go out and get an extra box of Kleenex, don't! For my full-blown life catastrophe, a glass of wine would be appropriate because I don't tell my hell of a mess story without a good dose of humor and hope. This experience changed me in such a powerful, positive way, for which I'm grateful, but I have another wish. 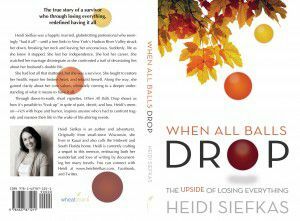 I hope that my book inspires you and anyone who’s had to confront tragedy and reassess their life in the wake of life-altering events. Come and join me! Get your FREE excerpt this August. That's before it's available on Amazon or in-person, all because you're a Very Important Woman Who Wants It All (VIWWWIA)! 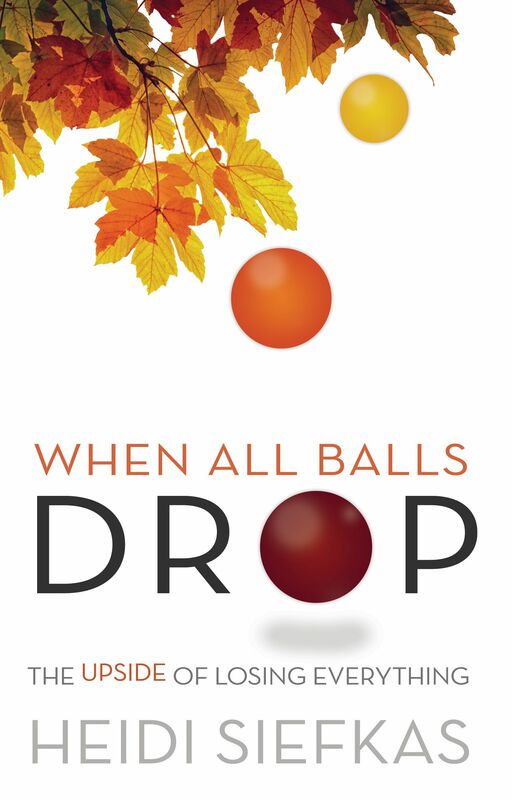 Be a part of the release of When All Balls Drop here as well as Facebook, Twitter, and email updates. By all means, please feel free to share this with other VIWWWIAs you know! Yes, it's an inspirational memoir. It will be on Amazon and other online stores in paperback and ebook format for the 5th anniversary of my accident. Look for it just after Labor Day. If you would like a pre-release 40-page excerpt, sign up via my website. I'll send it probably mid-August once all formatting it done.